There is a new player in the cellular game. 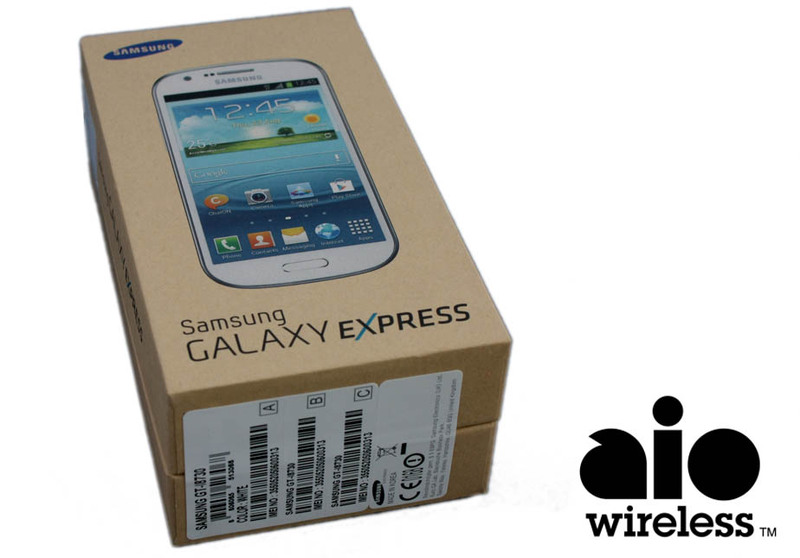 AIO Wireless offers a prepaid alternative to the major carriers for those who want the flexibility of being contract free. I must admit that my previous experiences with prepaid wireless services were less than stellar (dropped calls, unreliable internet connectivity, and poor customer service), so I had my doubts that AIO would be any different. AIO is a wholly owned subsidiary of AT&T. This is a major plus because AIO runs on AT&T’s network. Additionally, should you decide to switch to AIO, you can take any compatible device and they can quickly and easily set you up with one of their SIM cards. After a few days of running the service through its paces, I think that AIO may be the provider that changes what I have come to expect from prepaid wireless. I tested AIO’s service using a Samsung Galaxy Express, similar in design and performance to other mid-range Galaxy products. Key features of this device include a 4.5″ Super AMOLED™ Plus screen, 1.5 GHz dual-core processor, and a 5 MP camera with HD video recording. While using the device and service, I experienced flawless reception in the car or the office. The voice calls were crystal clear. I did not experience any dropped calls while using AIO’s service in the different parts of town where I visited. In the event of an emergency, it is reassuring to know that I can rely on AIO to deliver as expected. I had no issues texting the wife back and forth either. I was pleased with the speed of the LTE service that AIO offers. Webpages such as Yahoo and ESPN came up quickly and easily. The links within the pages also opened rapidly and with little to no lag. I have been streaming music all day at my desk with no interruptions using the unlimited data that comes with their plans. In terms of plans, AIO offers three no-contract rate plans: Basic -$40/month, Smart – $50/month, and Pro – $60/month. Each of these plans come with unlimited talk text and data. It is important to note that data usage is throttled after a certain amount of usage which depends on the plan you select. Overall, AIO is worth considering if you are looking for a pre-paid wireless option. The plans are budget friendly, but data speed will slow down with excessive use. The voice calls and texting perform as expected and the wireless connectivity exceeded my expectations for a pre-paid service. Considering AIO is backed by AT&T, it also gives me confidence knowing that it is on a reliable network.